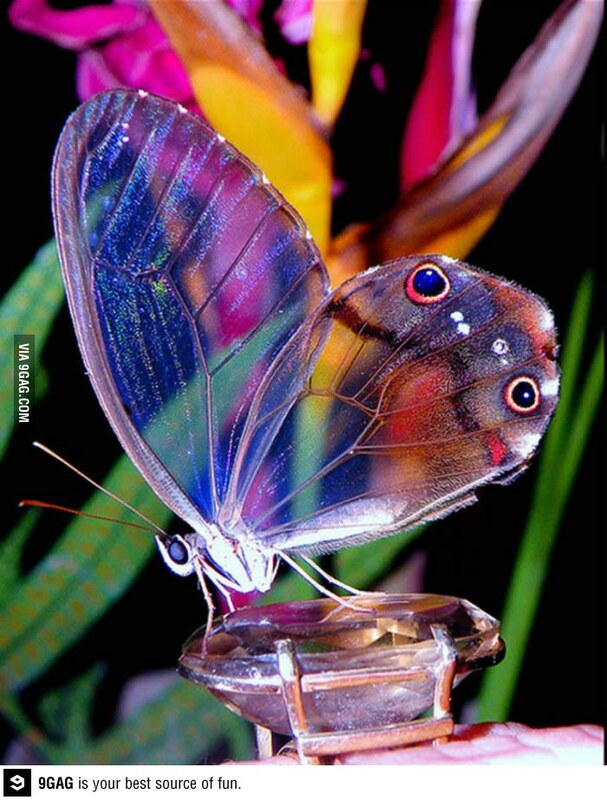 We have found some of the most striking, attention grabbing butterflies! 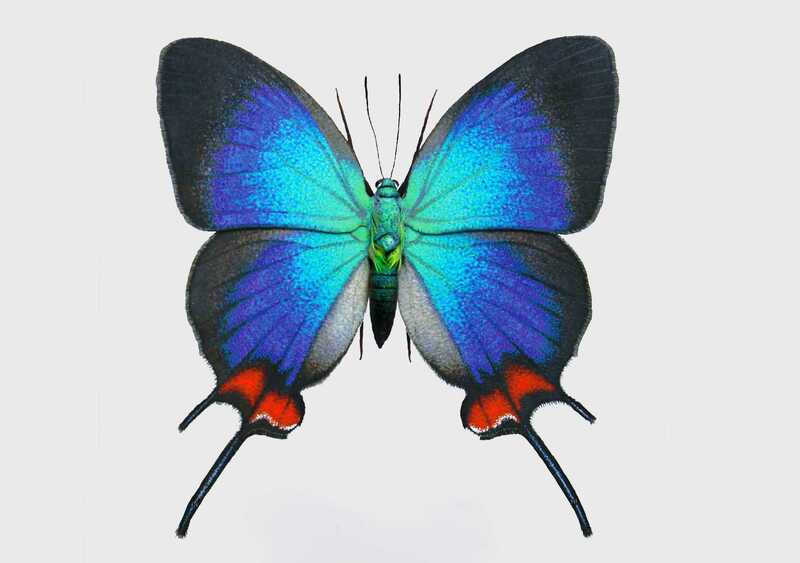 Come inside the world of the most beautiful insects! Butterflies are the world’s second-largest pollinators. They develop through four stages of life, undergoing metamorphosis and feeding off their own eggshells for their first meal. There is a huge variety of butterflies worldwide, with 20,000 different species and a diversity of shapes and coloration. The size of the insects can range from 1/8th inch to 12 inches. 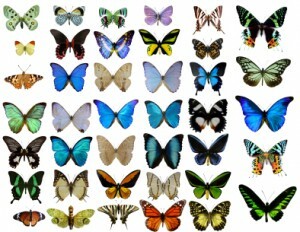 Butterflies do share many aspects, such as the ability to see only 3 different colors: red, green and yellow. Yet there are still enough differences to set them apart. 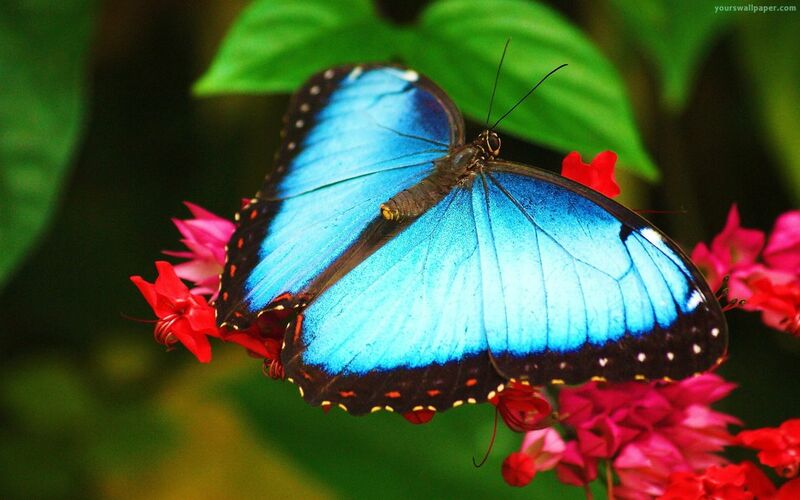 Below is a list of the top 10 most beautiful butterflies in the world. With a wingspan ranging up to 60 mm in Males, located in southern Mexico, until Ecuador, this butterfly is known as the Crowned Hairstreak or Evenus coronata. 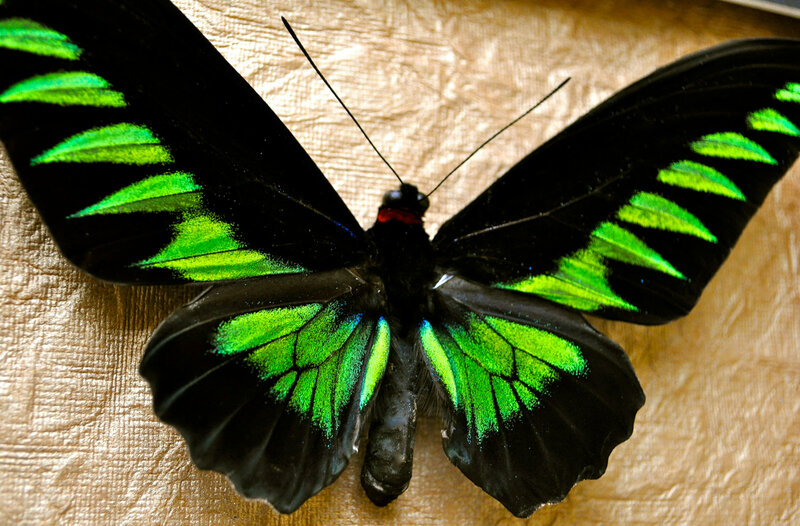 It is a very rare butterfly that also comes in a green color. 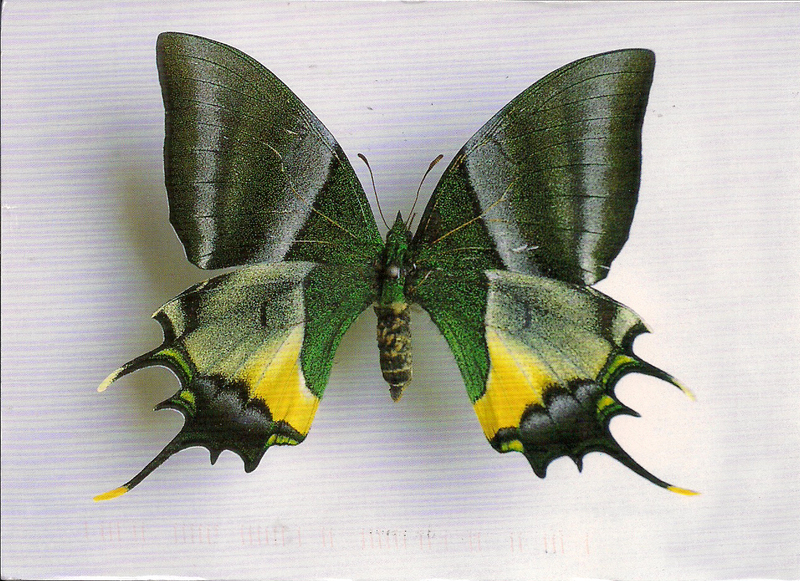 This daylight butterfly started out being considered a moth, until Dru Druli placed it in the genus “Papilo.” It is native to Madagascar, the worlds 4th largest island. The wingspan can vary from 6-11 cm & they always have 6 tails, which could be lost or harmed during their life. 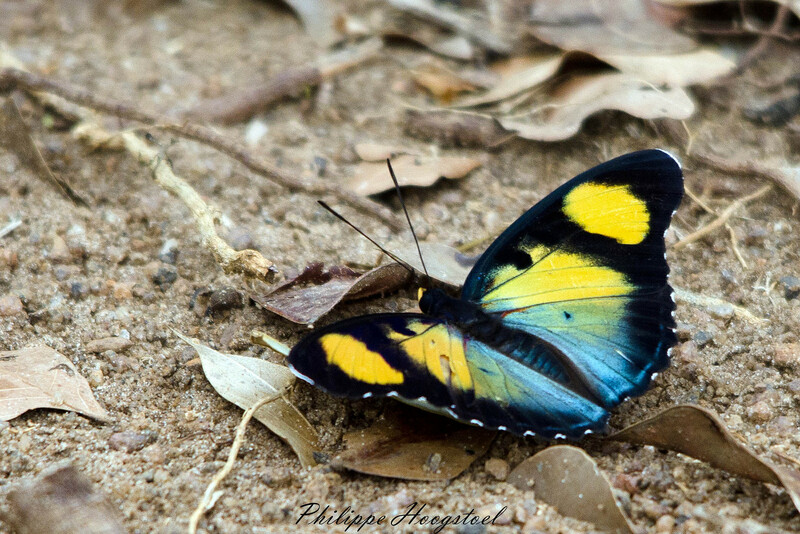 With large patches of metallic blue, green, orange or red, these butterflies originate from Africa. 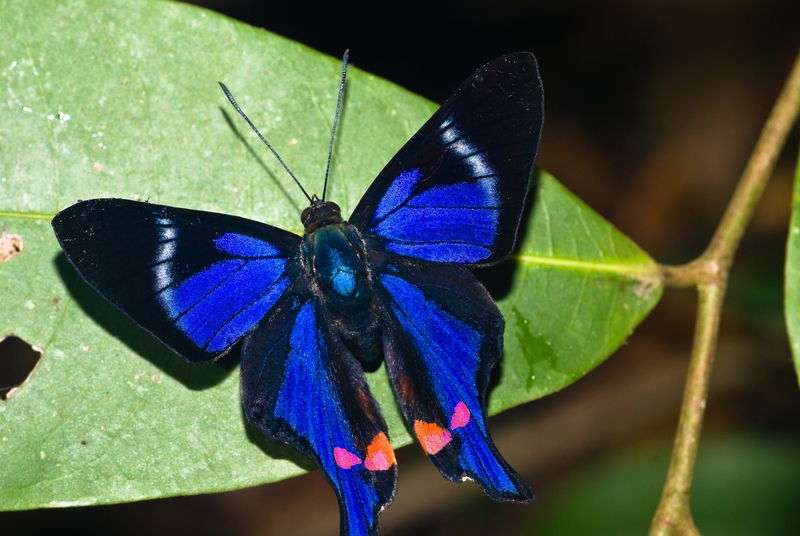 This butterfly lives and reproduces in the rain forest, flies close to the ground and is attracted to fruits. These unique butterflies have transparent wings, are often found proximate to bamboos & live in deeply shaded rain forests. The Amber Phantom Butterfly is crepuscular and is rarely seen in vivid sunlight. These butterflies are far from clingy. Their radiant blue color speaks for their beauty. They are usually found individually, or in low numbers. They are known to play in the mud after mating, & have been found feeding on juices of a dead tarantula. Beautiful greens & golds decorate this Teinopalpus aureus. It has a strong, rapid flight, and a beautiful personality as well. The butterfly is very rare, therefore not much is known about it. However, it is protected by Chinese law. One of the largest butterflies in the world, the Blue Morpho tastes with sensors on their legs and feeds on fermenting fruits. To scare off predators, they close their wings, which have a less beautiful, camouflage coloring. Males are more vivid in color than females to intimidate other competitors for their territory, although the females are beautiful as well. 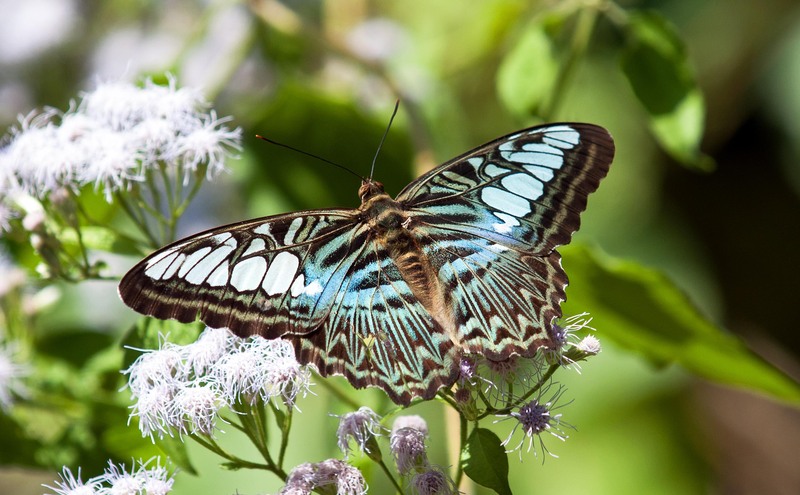 The Blue Clipper butterfly (Parthenos sylvia) is an energetic, fast butterfly. It feeds off of Lanatana tropical plants & is found in Asia. They come in a blue & brown color. 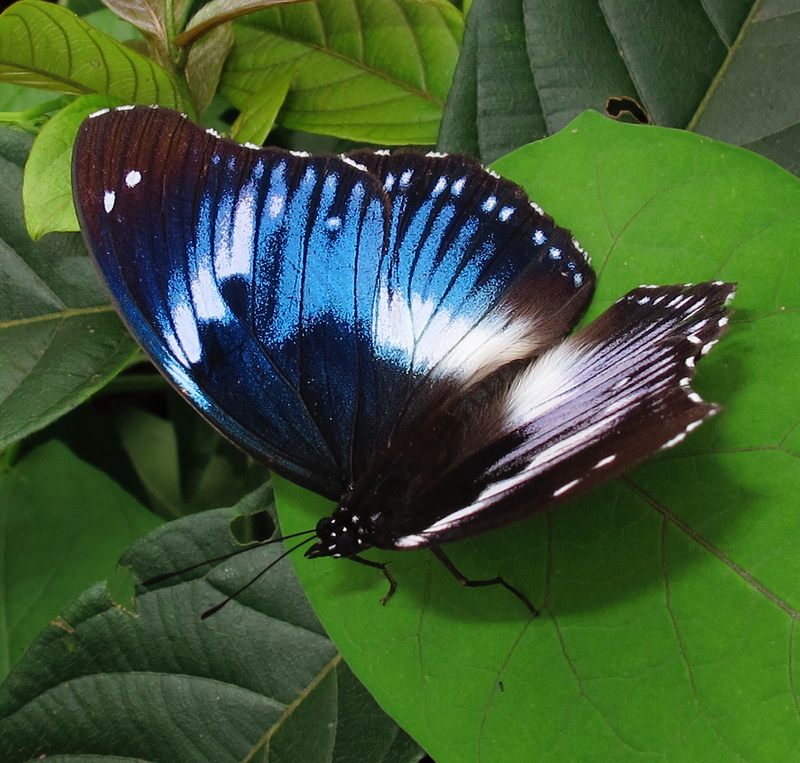 The Western Blue Beauty, Protogoniomorpha cytora, is found in the West coast of Africa. In lowlands, it could be found sunbathing, with its wings spread out. Taking a month to develop, with a wingspan of up to 1 foot, the Birdwing is the largest butterfly. The females differ from males because they are brown. Without the beautiful bright green and yellow coloring, however, the female has white markings. 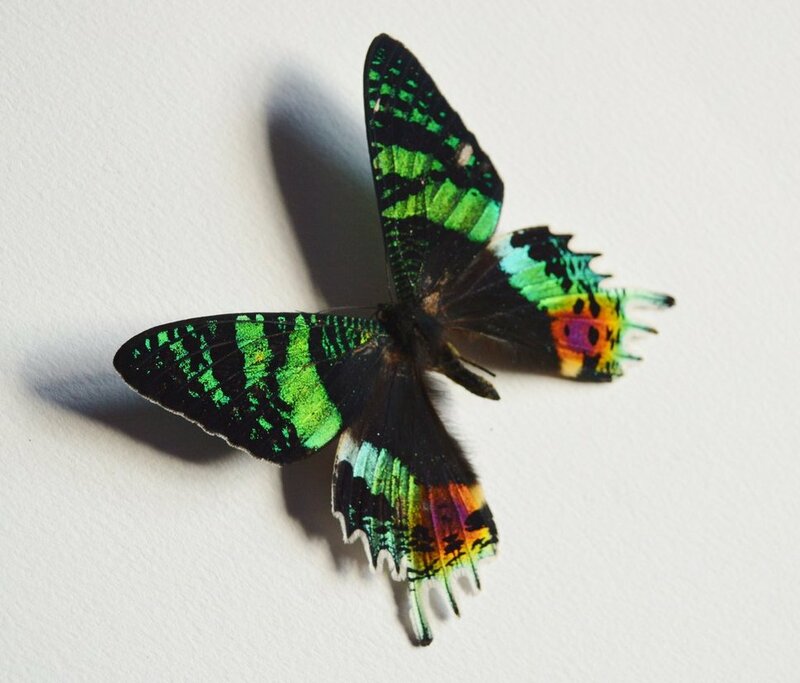 These aesthetic butterflies are pieces of art that come from nature. If you want to check out my resources please visit my Wibki page.